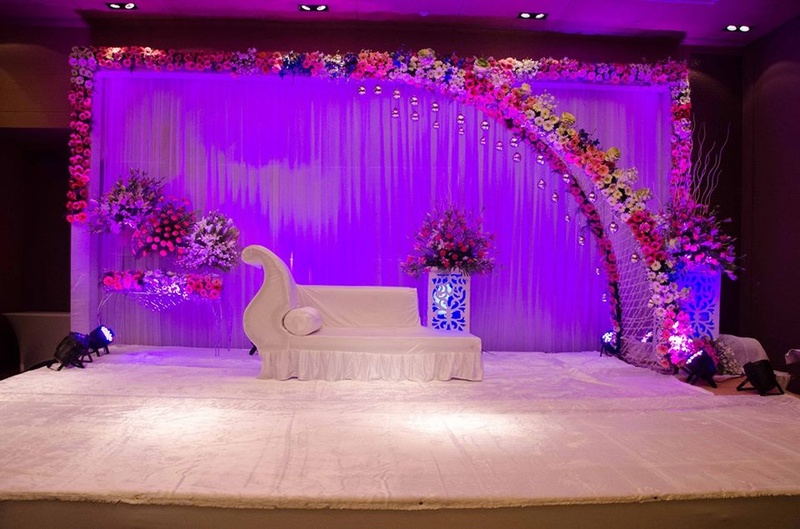 The best wedding planning service in North Delhi which is very well known for its commitment and happy customers, if you are planning your wedding, you have fallen on the right page. Please jot down the contact details and call us up!! 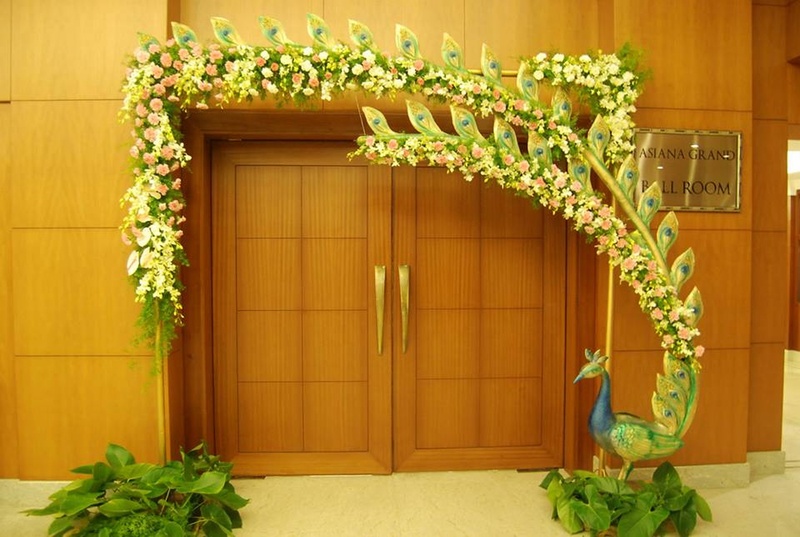 The 7 Vows is a wedding decorator based out of Delhi . 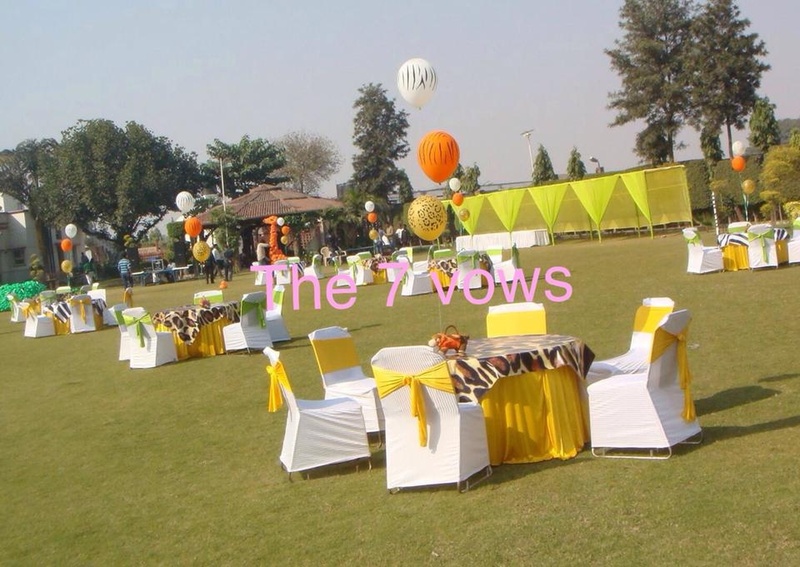 The 7 Vows's telephone number is 76-66-77-88-99, Facebook page is The 7 Vows and address is Model Town. 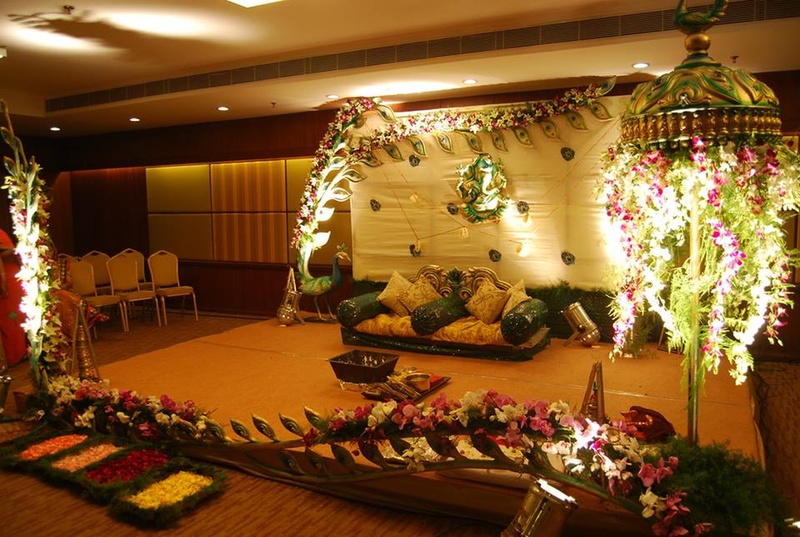 In terms of pricing The 7 Vows offers various packages starting at Rs 50000/-. There are 1 albums here at Weddingz -- suggest you have a look. 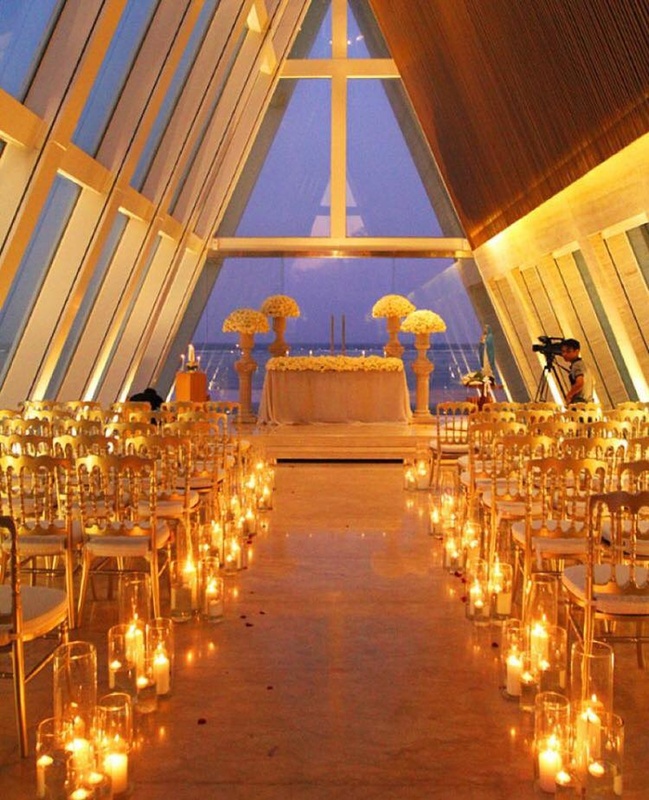 Call weddingz.in to book The 7 Vows at guaranteed prices and with peace of mind.